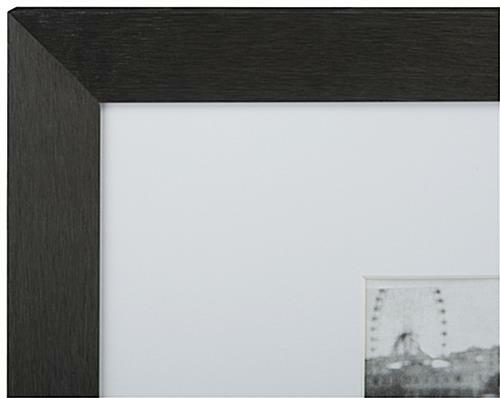 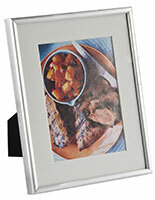 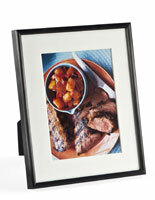 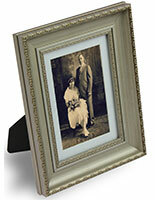 These modern black 5x7 picture frames have a sleek bushed aluminum finish that looks great with treasured keepsakes. 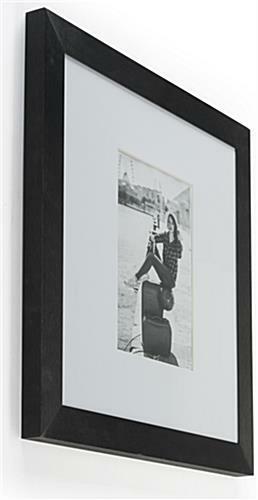 The wall mounted photo holders have a unique oversized design with a viewabler area of 11.6" x 11.6". 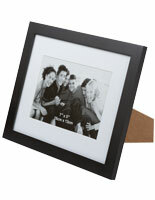 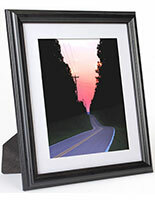 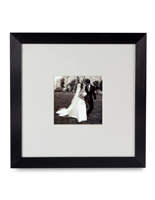 The black 5x7 picture frames include a white mat that shrtinks this area to standard photograph size. 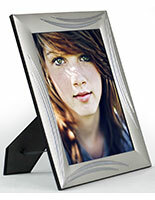 Each of the graphic holders is made to be mounted to vertical surfaces with a portrait orientation. 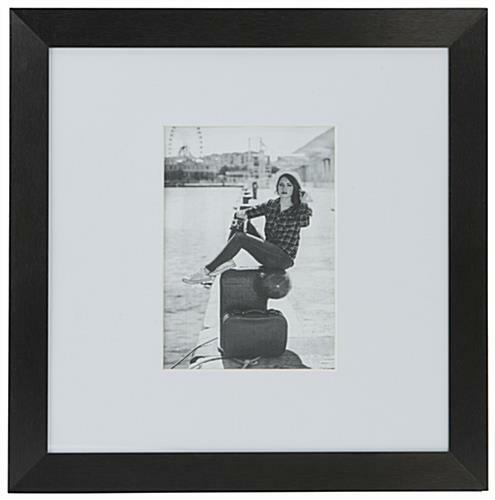 Feature these 5x7 picture frames in homes or office walls, where their neutral finish and elegant framing can accompany any treasured photograph. 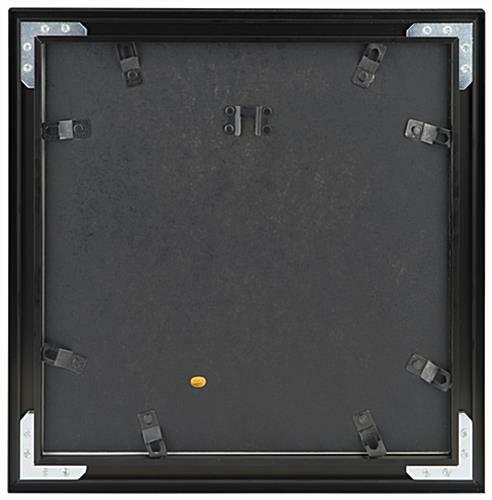 14.0" x 14.0" x 0.75"